Smart Seeding ensures all athletes are in appropriate heats and divisions, facing off against teams of similar ability. Workouts are programmed to challenge athlete's capabilities and push your boundaries. We are continually testing, developing and incorporating new equipment and unique combinations that you might not have had a chance to play with in a competitive setting. 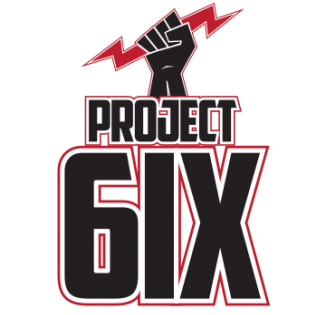 © Element CrossFit, Inc. 2018, Project6ix and Element Competitions are trademarks of Element CrossFit, Inc.